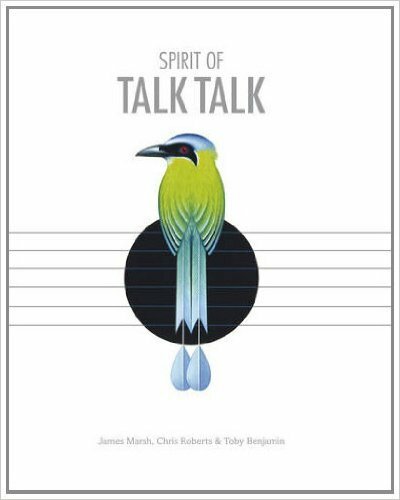 Spirit of Talk Talk is a finely crafted and lavishly produced book celebrating the music created by Talk Talk and illustrated with a treasure trove of images from long-time collaborator and renowned art designer James Marsh. Displayed alongside large original artworks and previously unseen sketches and alternative covers, are rare and previously unseen photographs of the band and a specially commissioned biography of Talk Talk by music journalist and author Chris Roberts. Photographic images have been supplied from the archives of photography luminaries Lawrence Watson, Richard Haughton and Sheila Rock amongst others. 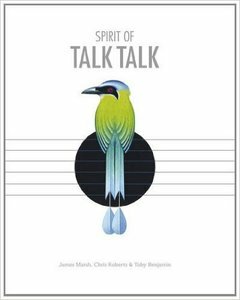 The book includes the full transcript of Mark Hollis's final interview about the band and numerous tributes and eulogies from musicians, artists, producers, and people who worked with the band and knew them intimately. There are also honest, touching, and revealing tributes from musicians, artists friends and fans who were, and continue to be, influenced by Talk Talk's music.